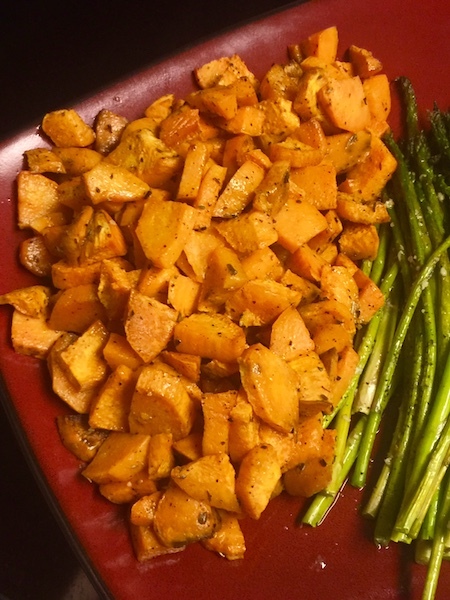 If you’ve been around here for any length of time you know that I’m a big fan of a budget! Being on a budget isn’t something to be scared of; you’re simply telling your money where to go each month. Ever 1-2 weeks I sit down and work our budget. 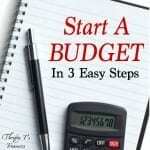 (If you’re just starting a budget, I encourage you to do it once a week, or every pay period). The photos below are actually 3 weeks worth of information; I waited way too long! Like I always say, find a system that works best for you and stick with it – consistency is key! 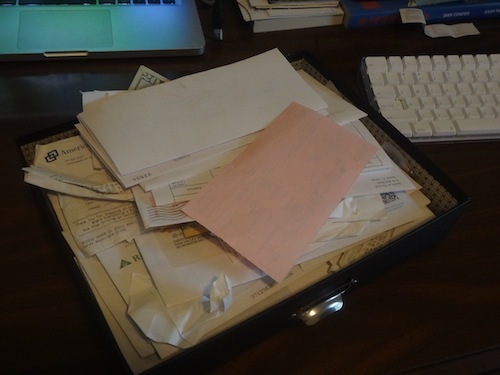 I have this filing drawer in the kitchen so that as we get mail, receipts, checks and any other information that needs to be filed, we can just chunk it in here. 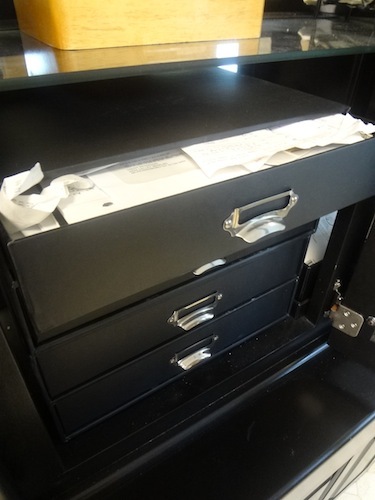 When I’m ready to do the budget I just take out the whole drawer and go to work! As you can see, this drawer is jam packed and I shouldn’t have waited three weeks to do the budget! Lesson learned! As I remove items from the drawer I place them in three separate piles: Checks, unopened mail and receipts! Isn’t it amazing how much mail we accumulate? Sadly, most of it just goes in the garbage. You can use either a spreadsheet or a notebook to do your budget. I personally like the spreadsheet because it does the math for me. But, you do what’s best for you! So that you will know what your end total is supposed to be after adding your checks, take the total from your spreadsheet and add the amount from your check (i.e. last week’s spreadsheet total was $2,000 + check you’re adding $350 = $2350). Write this number down on a piece of paper so that you can compare it to your end total after you add your check in. Once your totals match, move onto the next step. If you’re working with a spreadsheet I recommend that you save it before moving on. That way if you make a mistake in any of the steps below you’ll know where it was correct! This one is pretty self-explanatory. 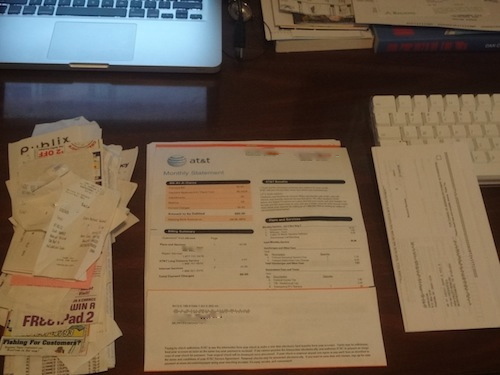 Subtract any receipts from your budget line items. 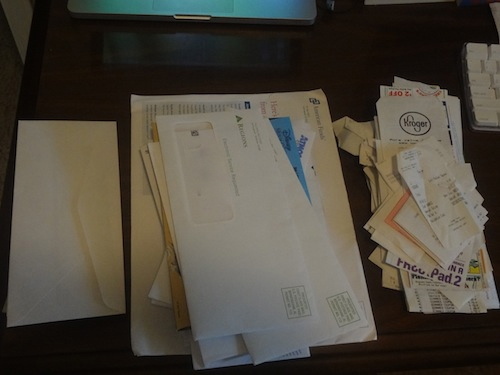 (If you’re using the envelope system you won’t have as many receipts to subtract as I did). Most of our monthly bills come out of our checking account automatically. Many companies will mail a receipt but there are a few that will email them, or even a few that don’t send anything. If you’re like me, you have a hard time remembering these items so hopefully this step will trigger your memory. Once you get the hang of working your budget you’ll get in the groove each time you do it, and it will become second nature! What’s your system for working your budget? 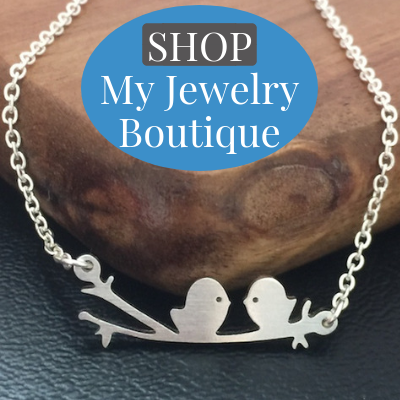 Christmas Gifts: To Budget or Not To Budget?